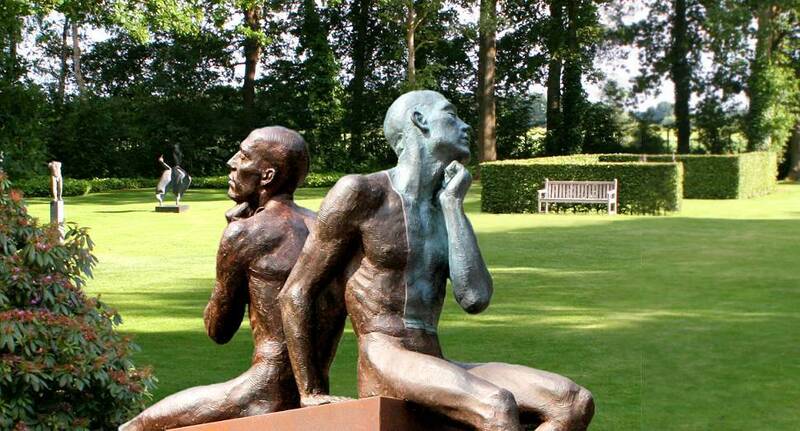 Throughout the year you can enjoy an extensive collection of sculptures. Live in the surrounding sculpture garden, but also online! A visit to the gallery is also a visit to the estate Hiemstrastate. You are surrounded by nature. Among the pine trees and rhododendron bushes, between forest and meadows. With a little luck you will see some deer in the woods looking for food. A large part of the estate is designed as sculpture park. From the gallery you directly walk on the green grass where a tasteful variety of garden sculptures by contemporary artists have plenty of space to be admired. A visit to this sculpture garden is more than worthwhile and worth a detour. 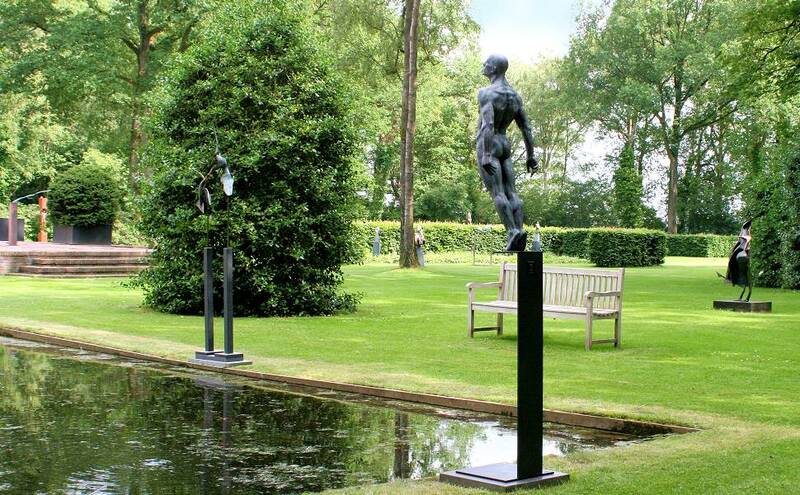 Our expertise and service also embraces taking care of everything that belongs to the purchase of a large sculpture, such as choosing and manufacturing of the right pedestal. Visit our and the best supplier of pedestals. from transport and foundation to security and final placement. The delivery and care of your sculptures is with us therefore in good hands. Very large or very small, our sculptures and paintings are transported around the world and delivered in special tailor-made boxes that ensure a safe journey and arrival of your artwork.